NASA's Neutral Buoyancy Laboratory (NBL) is home to a massive, 6.2 million-gallon training pool and related testing technologies, providing full oversight in a controlled, secure environment. Skybox-style control rooms overlook the pool to provide direct and indirect monitoring, communications, data connectivity, and control capabilities. A closed-circuit video system provides high-definition video and still photography of subsurface and surface locations. Real-time, password-protected streaming is also available. remotely operated vehicle (ROV) testing, and VideoRay and astronaut training. ROV testing at the NBL provides an opportunity to test concepts and technologies early in their life cycle where technical, operational, and programmatic risk can be reduced at a low cost to the developer. The earlier risks are identified and retired, the greater the opportunity for success. 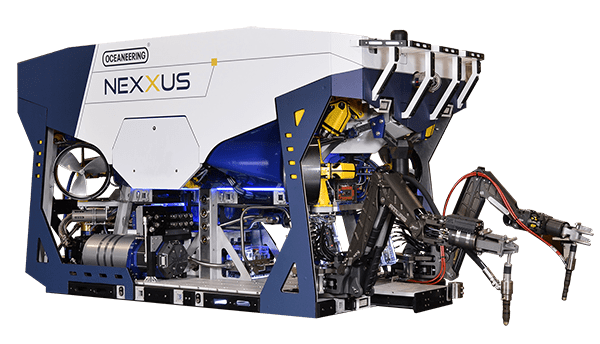 The NBL’s permanently-installed, work class Millennium® ROV is used to analyze and prepare operational and test situations prior to open-water deployment. The ROV is used to test operational scenarios for existing and emerging subsea tools and equipment. Individual components or systems can be fully tested, and, in some cases, certified in the NBL for integration with an ROV during operational, stand-alone testing, or as part of a full system integration test (SIT). In addition to live testing, we can design and fabricate subsurface mock-ups at our light manufacturing facility to produce operationally functional models. Using these models, we can simulate the anticipated conditions and near operational configuration to verify concepts, develop tools and procedures, and troubleshoot obstacles. 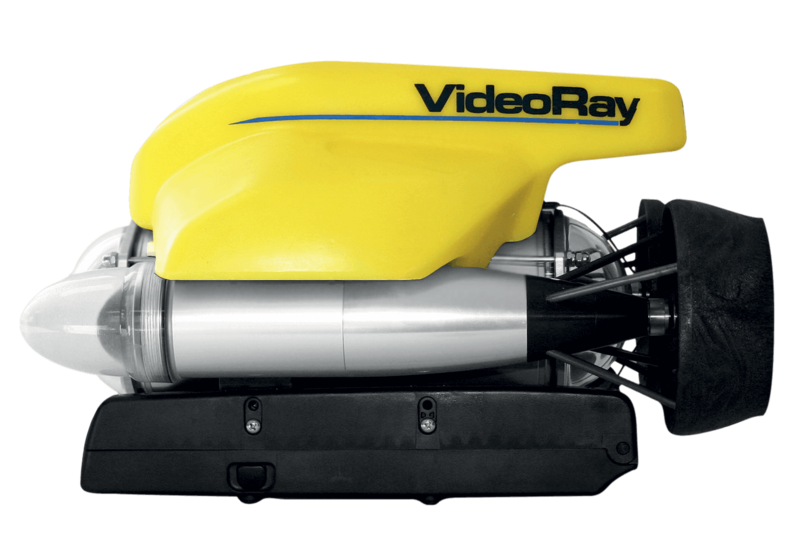 The NBL hosts a two-day training program for ROV piloting training and certification through VideoRay—an industry leader in small, underwater ROVs. Providing a safe environment that enables astronauts to train, execute project activities pre-space flight, and interact with a mock International Space Station set-up. We use state-of-the-art video equipment and software to produce animations and visualizations that accurately show proposed operations. By clearly visualizing objectives and operational scenario animations, we enable sharing and review of concepts and plans before committing to the development of actual hardware and procedures.